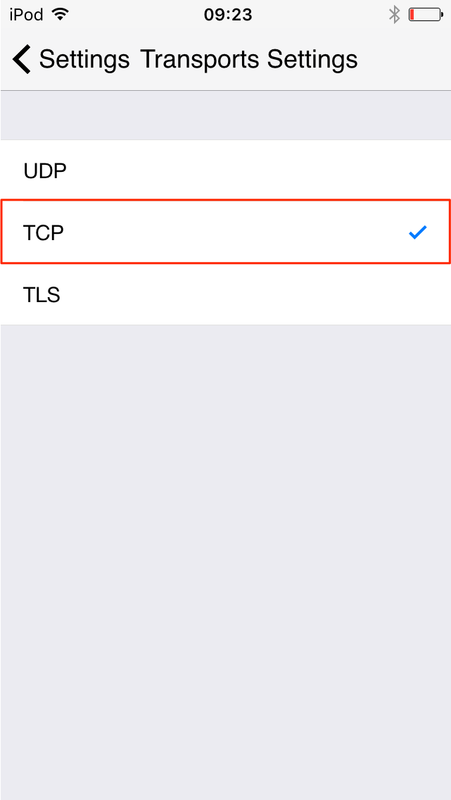 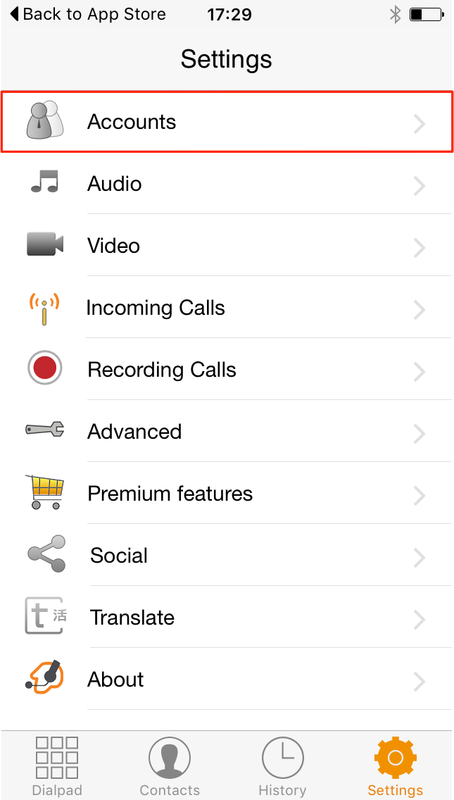 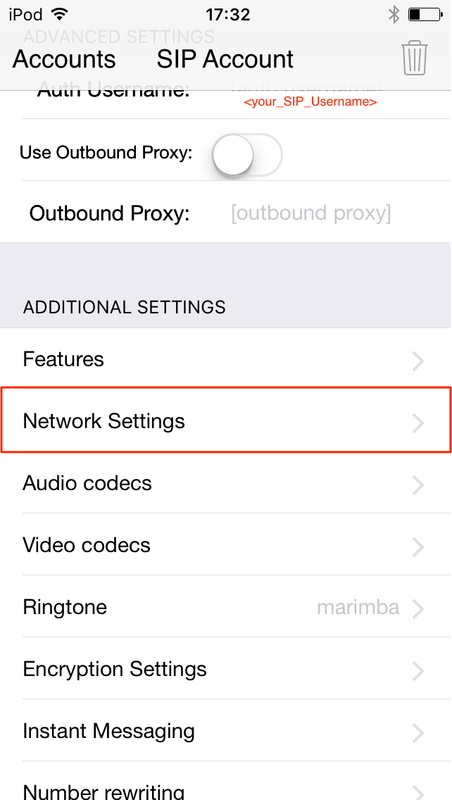 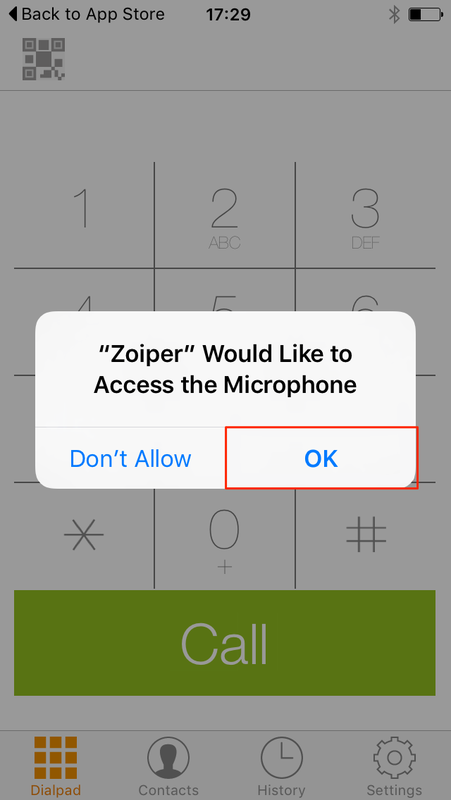 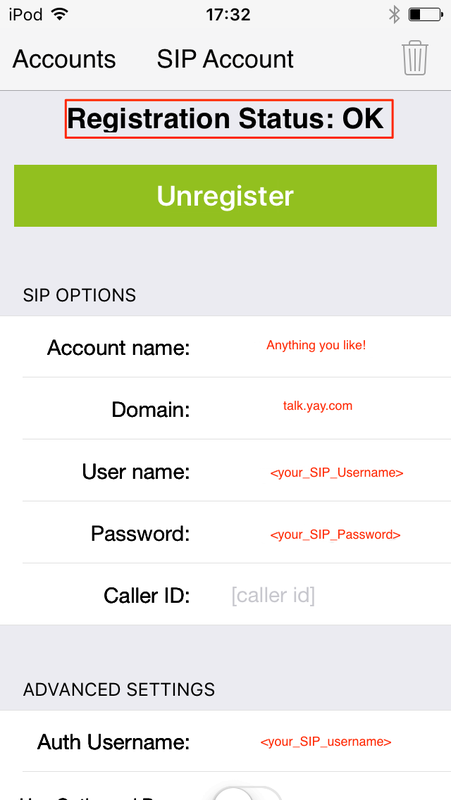 Home > VoIP Support FAQ > Softphones > How do I set up Zoiper on iOS? 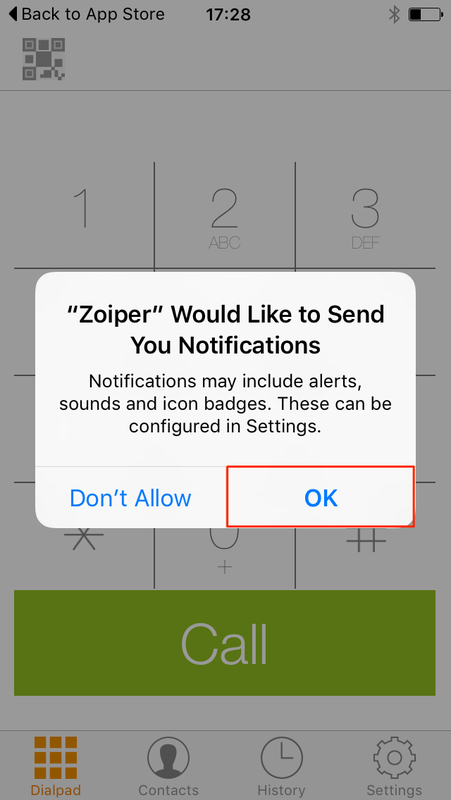 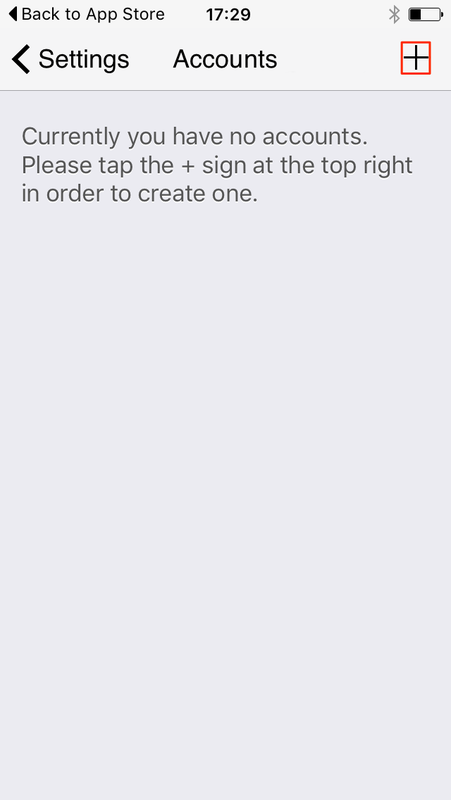 How do I set up Zoiper on iOS? 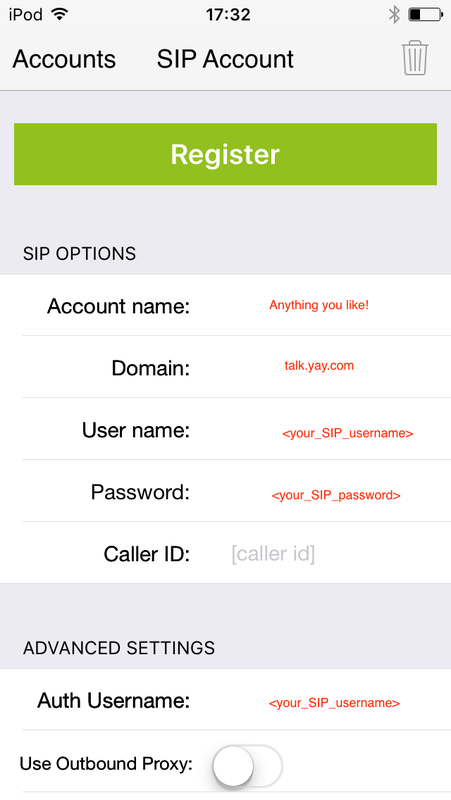 Your SIP server will always be talk.yay.com. 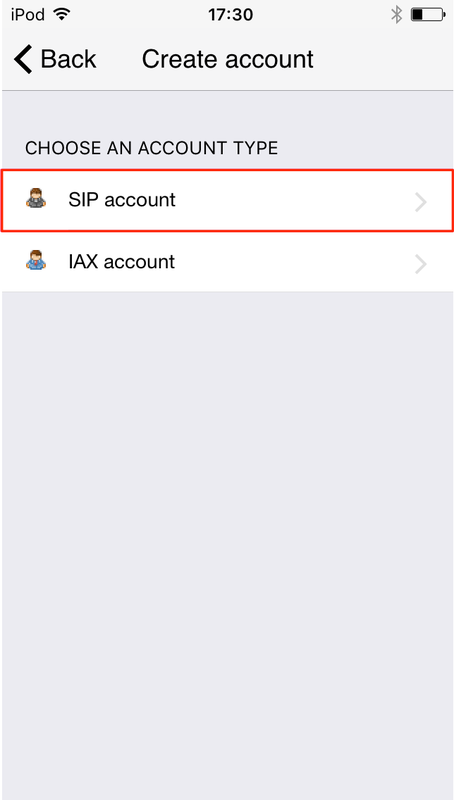 If you have entered your details correctly, once you tap Register, you'll get a screen like the one above with 'Registration OK' displayed. 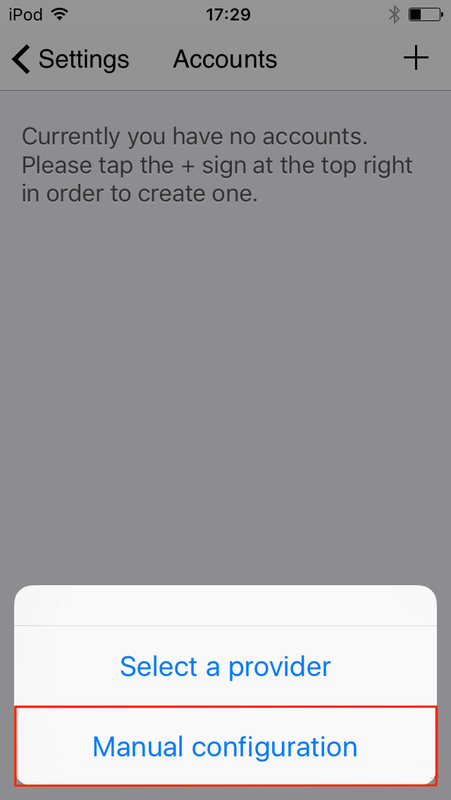 If you do, then congratulations, you are now ready to start using yay.com! 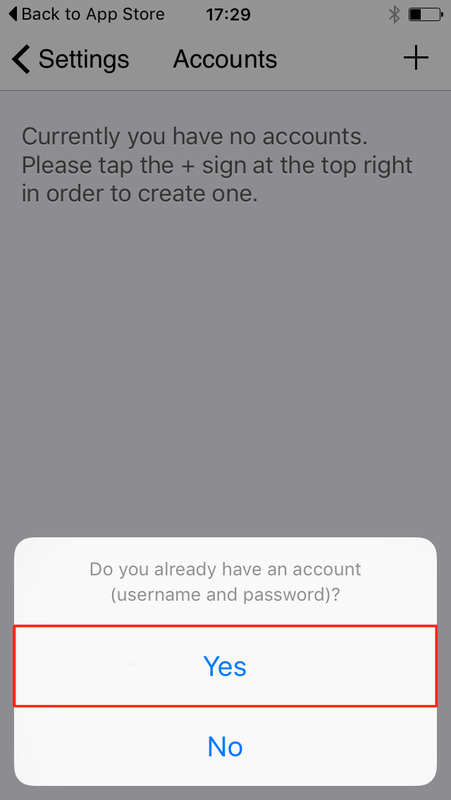 If not, then please check your details and try again.